Script Shoppe has been a community favorite since 1989. By serving the community of Script Shoppe, we pride ourselves on our quality of care and commitment to excellence. We believe the value of success comes from the impact we have on you. 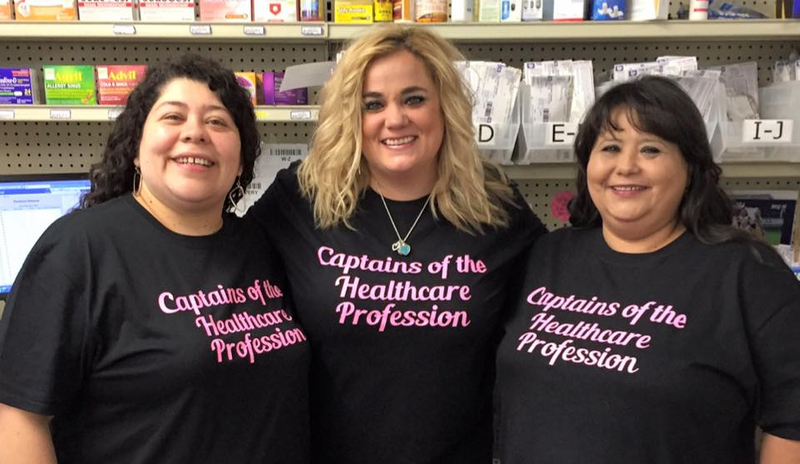 Our wide range of services are customized to meet your needs and our pharmacists are always happy to take the time to answer all of your questions. Visit us today and experience our commitment to you.